This is an external link to the google. It makes errors still, but it improves with amazing speed. Please note, we have no influence on the actual translation, so regard the translation a help function only. What counts, is the English website. Your language is missing? 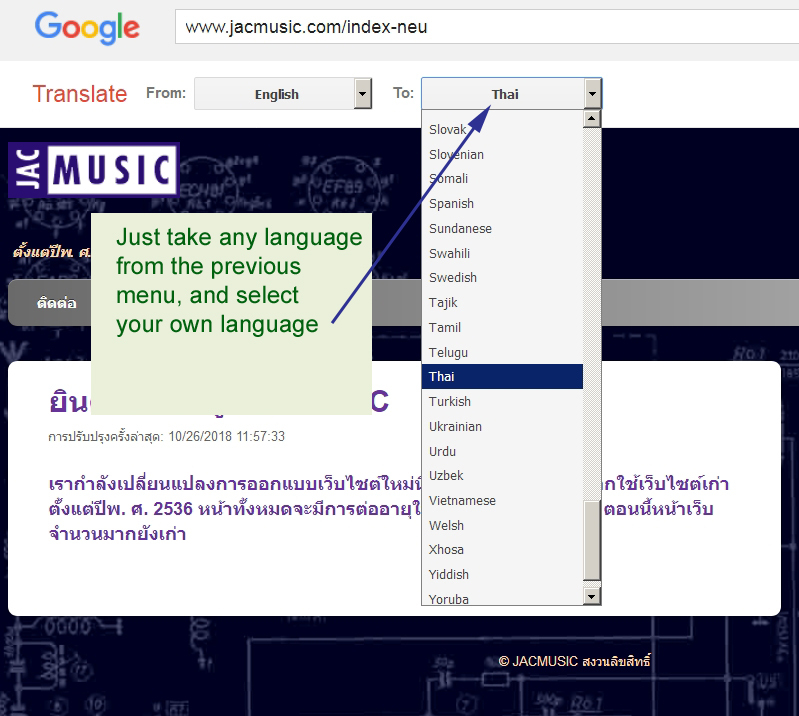 You can choose your own language from the Google page too.